Electric Solenoid Lock V90CT. Surface Mount. 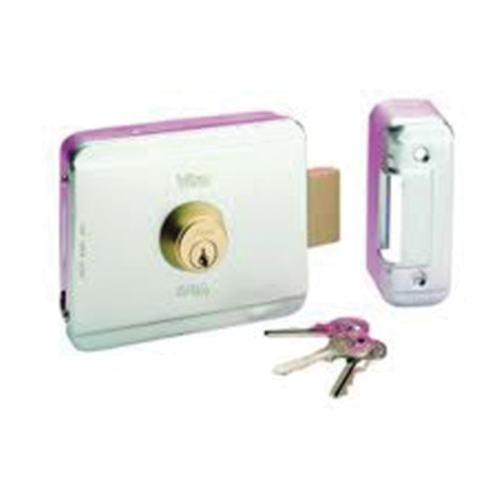 Universal electric locks (reversible – right and left) with rotating latch for swing gates. – service function – the electric impulse releases the electric solenoid lock.